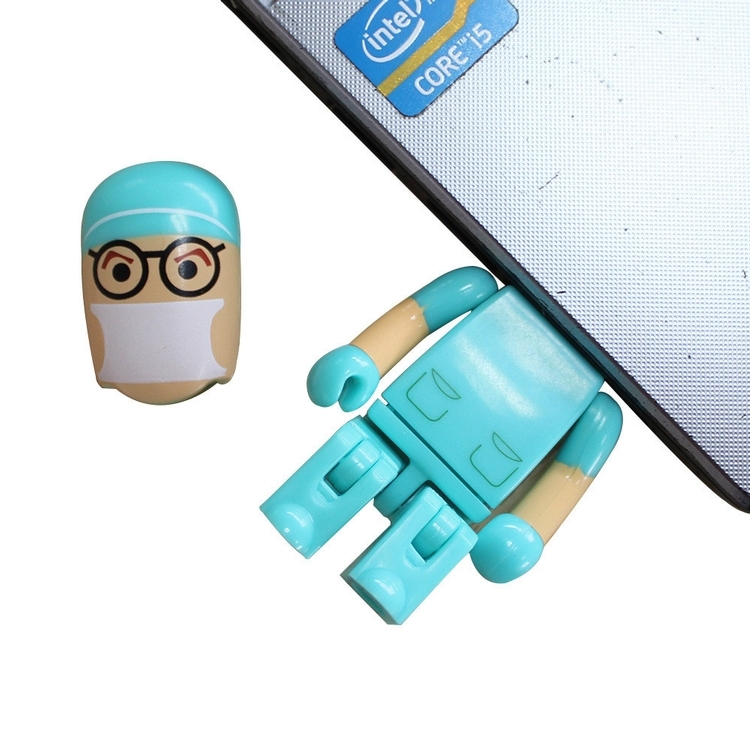 The 8G USB flash drive is made of plastic material . The special appearance design can win more customers' admiration. The price includes printing at one location with one color . 3.3" x 1.5" x 0.6"